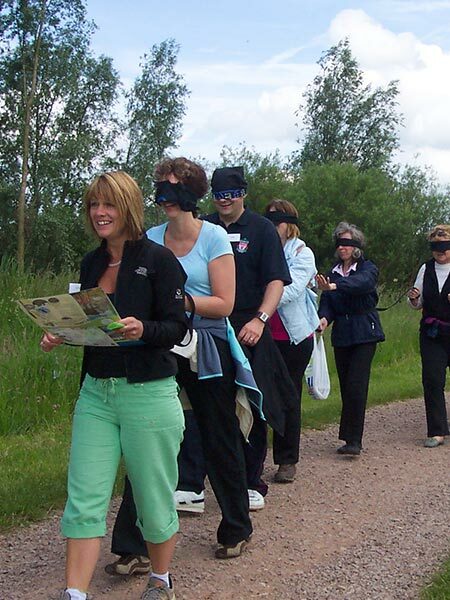 Stanwick Lakes offers a wide variety of team days, from low impact fun, to challenges focussed on addressing specific business issues with an experienced trainer. Our customers range from large corporates to small local enterprises and charities, and we match the activities to the goal, creating a customised programme around your requirements. 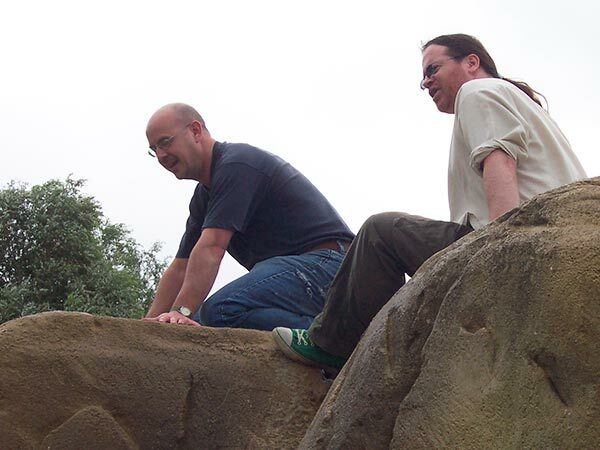 Some of our team activities are more physically challenging than others, but are flexible enough to be adapted or extended, according to the needs of the group; others require more ‘thinking’ than ‘doing’. Depending on the activities chosen it is usual to combine two or more in a day, and we can mix and match between the levels. 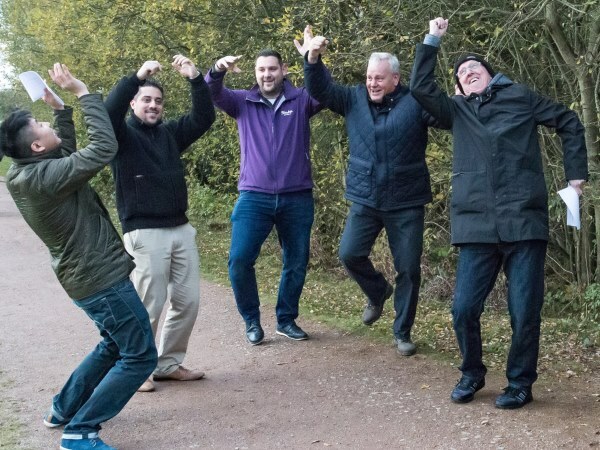 The nature of the Stanwick Lakes site lends itself to outdoor adventures, and we do encourage all teams to go outside for at least part of the time. 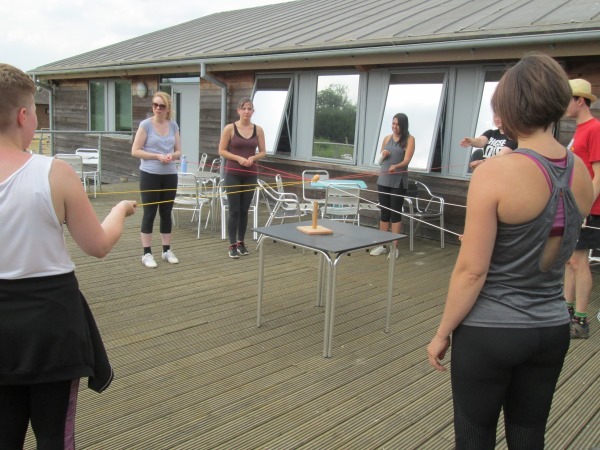 To complement the outdoor activities we also have a number of team challenges which can be done indoors. 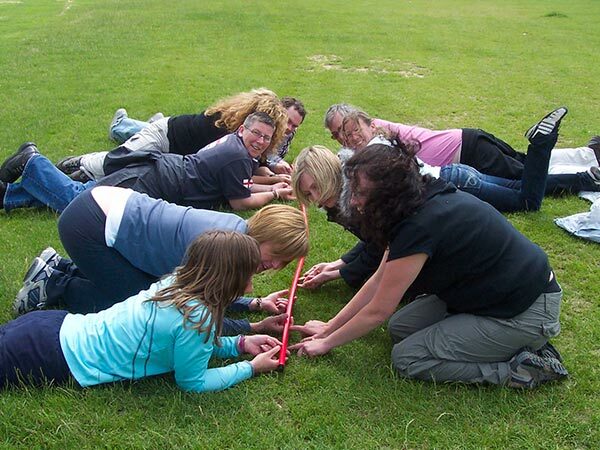 Higher Level Experience – for the High-Octane Team! 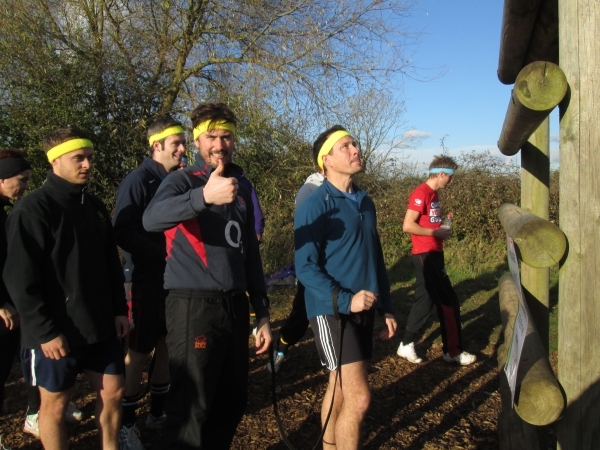 The Assault Course Challenge – it’s about getting all team members safely through the course. Great fun, and quite competitive. 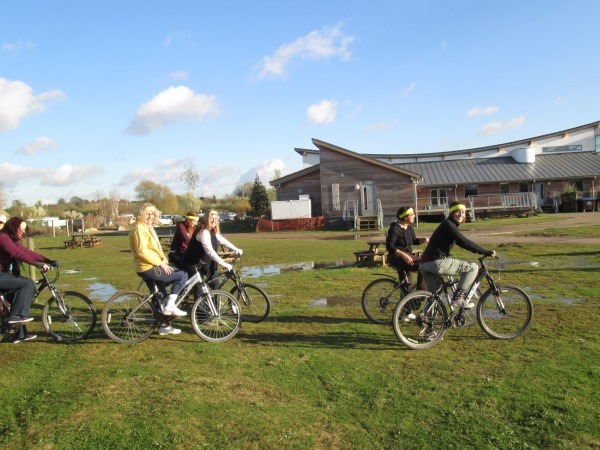 Bicycle Challenges – our Orienteering Course and our Treasure Hunt Trail both take in most of the site and can be undertaken on bikes, for extra thrill and speed of completion! 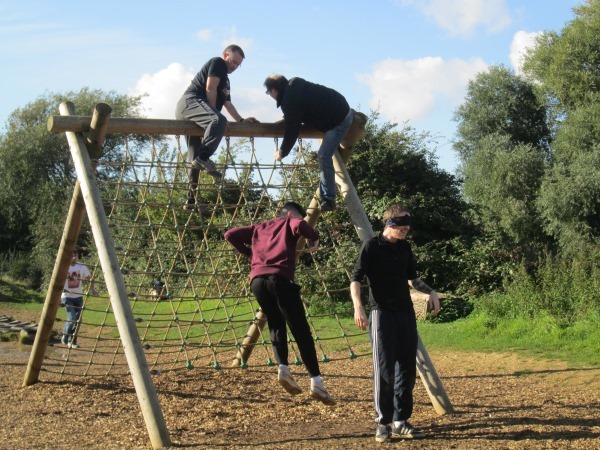 Fitness Trail – a team challenge which incorporates various elements of our adventure equipment, including our Fitness Zone, with circuit training area and our compact outdoor climbing rock and traversing wall. 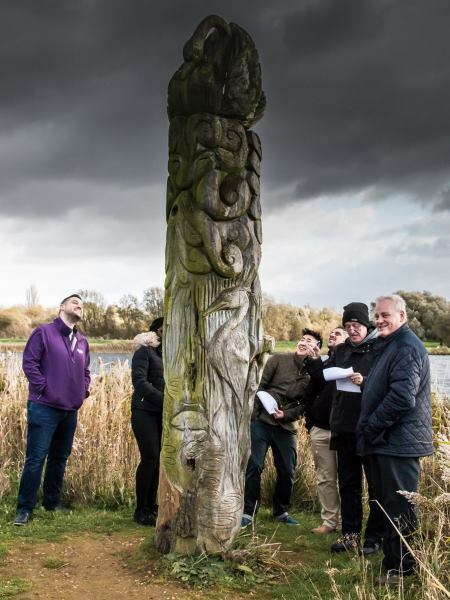 Our Treasure Hunt Trail – undertaken on foot around the loveliest part of the site, finding the answers to multiple clues, performing certain ‘tasks’ along the way and ‘scavenging’ for specified items. Which team will complete the task in the shortest time – with the right answers?! 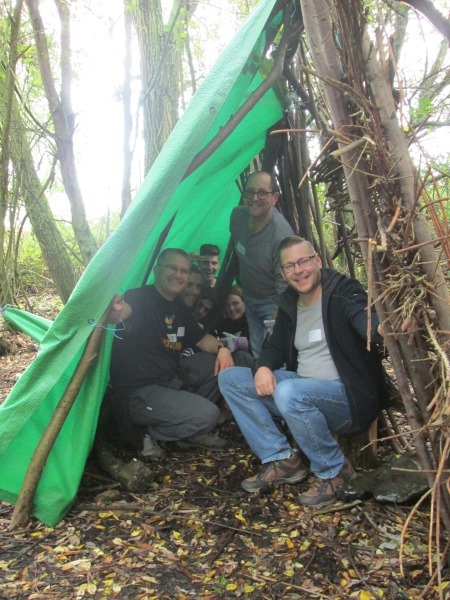 Den Building – in our secret wooded area, using basic materials like branches and tarpaulins. Which team can build the den most likely to withstand wind and rain? Extra points for ingenuity and decorative appeal! 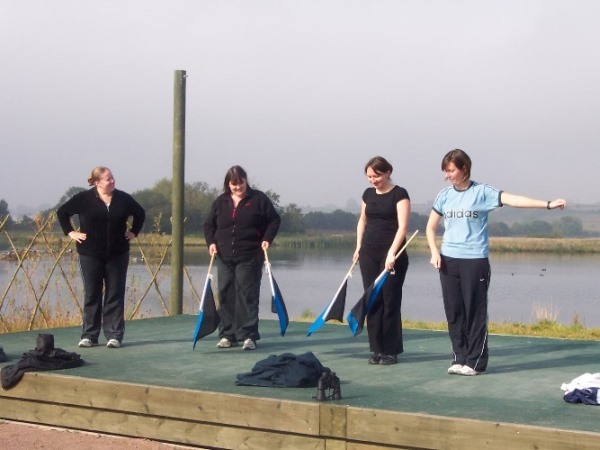 Semaphore in the Outdoor Theatre – and other team games. How well can you convey a message to your team using just flags?! 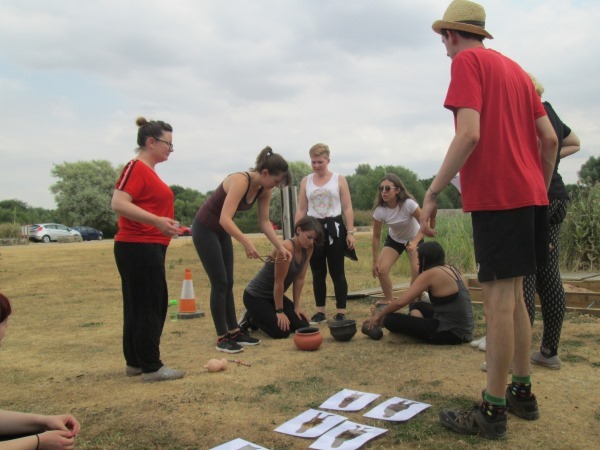 Historic Immersion Experiences – from Roman cookery to medieval pottery. There are a number of activities to choose from which would have been very familiar to our ancestors. Each exercise is briefed and then reviewed to ensure the objectives have been met. 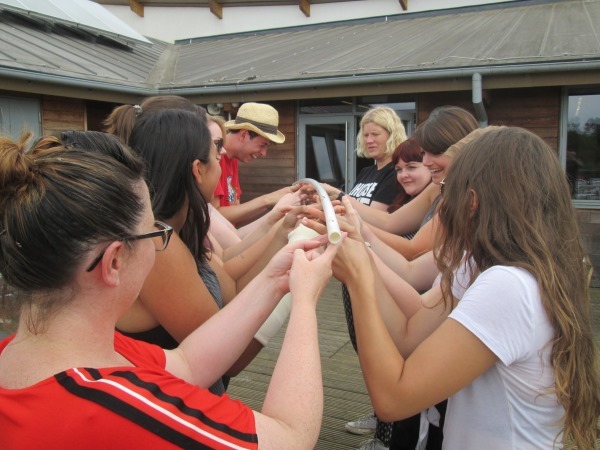 Even after a purely ‘fun’ day we find that teams learn about both themselves as individuals and also their overall team dynamics, and are inspired to carry forward this learning and increased camaraderie into the workplace. 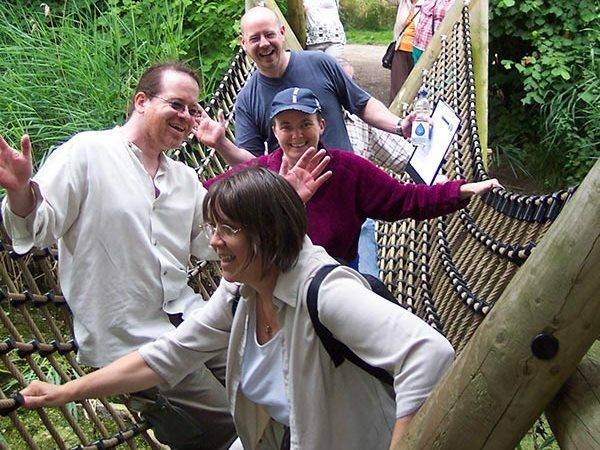 We offer packages that can include full days, or the increasingly popular half day company meeting with half day activity session. For teams looking for more in-depth sessions to focus on specific aspects of effective team working we have a professional trainer who can lead the sessions. Refreshments – Buffet lunch and teas/coffees etc are included as part of the day.